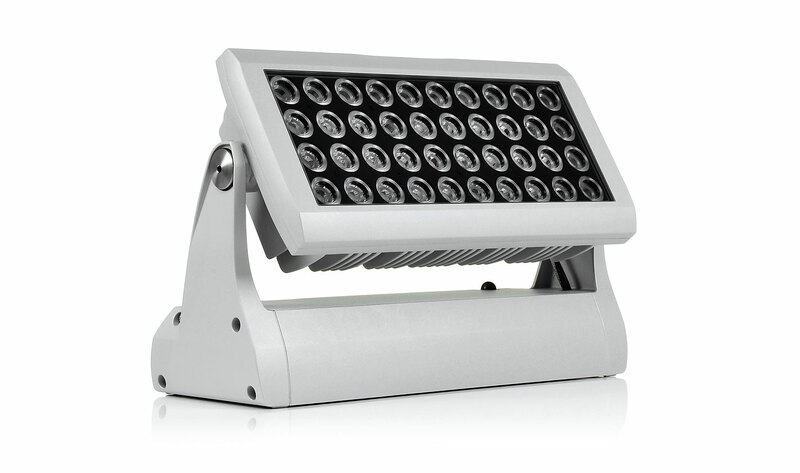 Perfect for lighting large scale building exteriors and facades, due to the its phenomenal light output, the Divine 160™ utilises the latest LEDs to produce numerous colour temperatures and can be configured to include optics for flood and accent lighting. The addition of flexible mounting options and accessories make the unit a truly flexible solution. Backed by a 5-year warranty, and an IP67 rating, it is designed to withstand the toughest weather conditions on the most demanding projects. Multichip optical system delivers superb light with enhanced 18 bit control. Compact & lightweight.